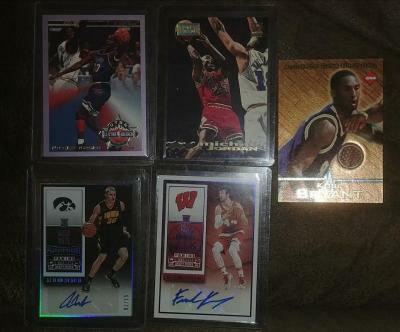 Here are a few cards that I am looking to trade for UNC Tarheels. Im mainly looking to get as many low end autographs as I can to start my collection back. Must be in UNC uniform. Really need all the newer Contenders college autos UNC as well as others.